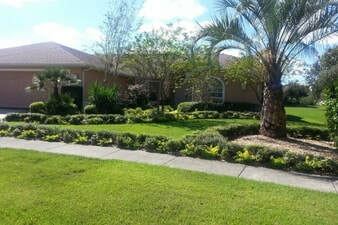 ​There’s nothing like driving down the street and having a beautifully landscaped yard catch your eye. Custom designed residential landscape design is a great way to improve your home’s value. Whether you have a small yard or a big, expansive yard, Quality Sod & Landscape Solutions can design a custom landscape for you. ​​We are able to assist with all of your landscape design needs. Do you need a whole new lawn? We have fresh sod. Want more color? We can do that. Want a low maintenance yard? We’ve got you covered. ​Would you like a flower bed full of vibrant colors that last year-round? How about a tropical oasis around your pool? We'll listen to your wants and needs to design a custom landscape to your specifications. Just tell us what you’re looking to achieve and we will design the yard of your dreams. ​If you want your yard to look like the cover of a magazine, we have the landscape design expertise and experience you are looking for. Quality Sod & Landscape Solutions will take your property from boring to beautiful in no time at all. 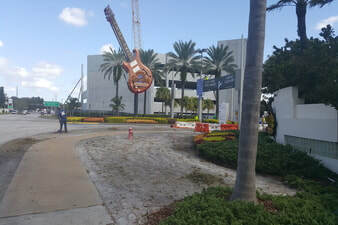 ​We cover not only Tampa but also Wesley Chapel, Land O’Lakes, Spring Hill, Brooksville, Hudson, New Port Richey, Carrollwood, Odessa, Lutz, South Tampa, New Tampa, Tampa Palms, Palm Harbor, Safety Harbor, Clearwater, St Petersburg, Madeira Beach, Tarpon Springs, Oldsmar and many other communities. 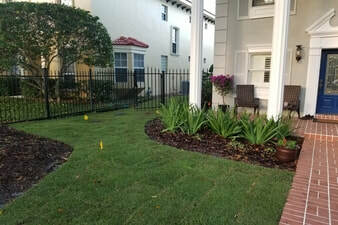 ​Call Quality Sod and Landscape Solutions today at 352-593-5830, or fill out our convenient form for your free estimate or pricing questions. We are here to help with all of your outdoor servicing needs. 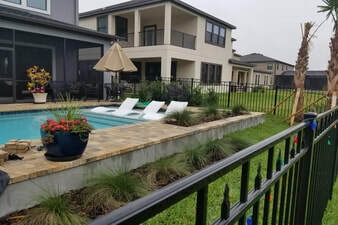 When it comes to residential landscape design choosing the right landscape design company for the job is the first step. Quality Sod & Landscape Solutions experts will listen to your ideas and give you’re the time and attention the design process needs. The design you are trying to achieve may be a combination of hardscaping and landscaping, or maybe just a walkway that winds around your home to your lanai. Whatever it is you are trying to achieve, we will work with you to design the yard of your dreams. The next step will be to discuss your budget. We need to make sure that we are both on the same page and that we can accomplish your desired outcome within your budget. Once we have established your budget, we will begin to conceptualize your vision. We will discuss layout, materials and any other design options you would like to consider. This will give you an excellent sense of the preliminary design. After our initial consultation has been completed, we will both come to an agreement as to whether we want to work together on your project. We like to consider our clients more like our partners in the project more than anything else. If we both decide to move forward, we will submit a preliminary proposal and design to you for your review. Once you approve the design, we will set the date to begin building your the yard of your dreams. Now that you have beautiful landscaping planned, you need more than just greenery. We suggest that you enhance your floral landscape design by adding hardscape elements. But what exactly is hardscaping? 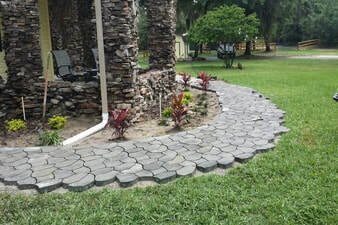 Hardscaping is implementing any type of stone, wood, brick, paver, benches, planters or similar material in the designing of your landscape features. 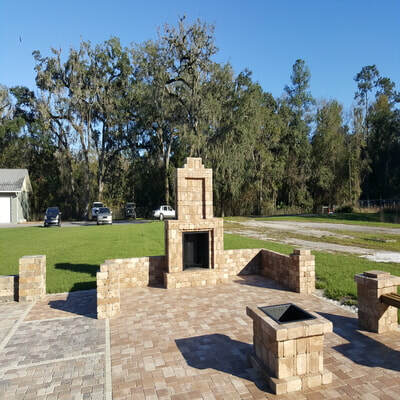 At Quality Sod & Landscape Solutions, we are experienced at working with a variety of stone, pavers, wood, and more. 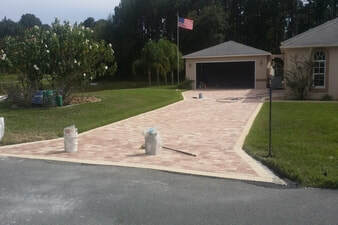 We will gladly design a hardscape feature to suit your needs. From decorative walkways, walls, functional lanais and outdoor seating; you can rest assured that your friends and family will be in awe of your new outdoor living space. Quality Sod & Landscape Solutions offers a wide variety of hardscaping in conjunction with our landscape designs. 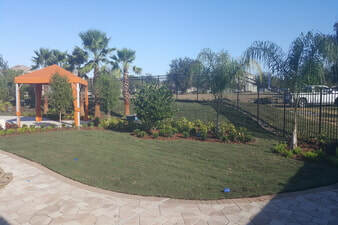 Quality Sod & landscape Solutions specializes in commercial landscape design and installation. Starting with our first consultation, to proposal and installation, our approach to personalized commercial landscape design will take a budget-conscious approach to providing our clients with the design layout, plant selection, and plan of action that will achieve their desired results. With new hybrids being introduced every year, Tampa Bay area commercial property owners have an amazing selection of plants to choose from. Working with such a wide variety of plants is challenging and fun at the same time. Selecting just the right combination of plants that fill certain design functions, grow well, and look beautiful together isn’t always easy with so much to choose from. Our commercial landscape design team will work with you to decide what will work best for your location. Combining hardscaping with your softscape can make for a beautiful design. Paths, walkways, patios, and seating areas all need to be taken into consideration when designing your commercial landscaping. A well-designed commercial landscape is not only beautiful but functional. Commercial landscape design involves considering elements such as light and shade, functionality, and usefulness as well as the overall look and feel of the desired outcome. 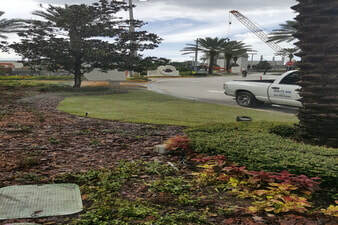 Our commercial landscape design specialists at Quality Sod & Landscape Solutions will help you decide on the landscape features you want, and will work best for your commercial property. Call Quality Sod and Landscape Solutions today at 352-593-5830, or fill out our convenient form for your free estimate or pricing questions. 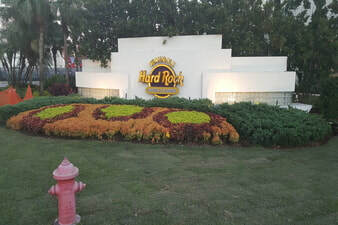 We are here to help with all of your commercial landscape design needs.